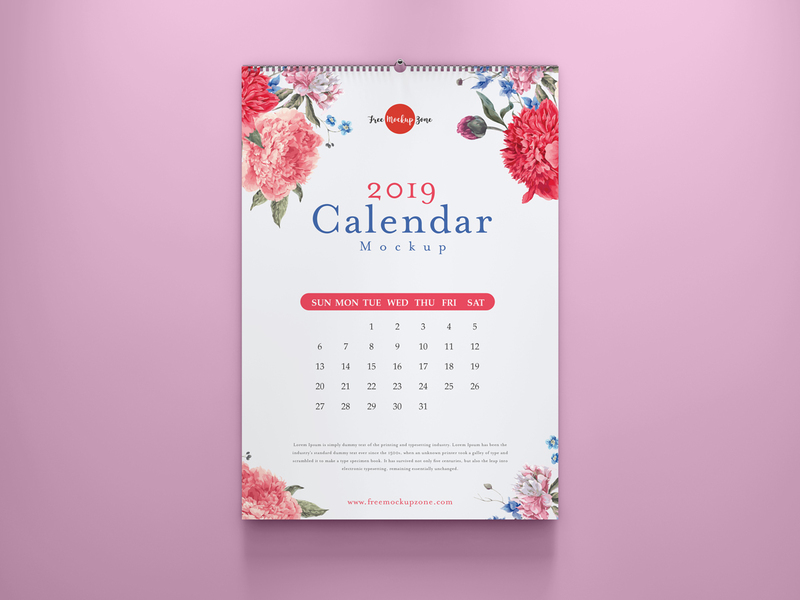 Create a beautiful and fabulous presentation of your wall calendar designs with this Free Calendar Mockup PSD With Colored Wall. This free mockup is designed in PSD format. Designers can also change the background color according to theme. Get the desire final presentation via smart-object layer. Get our all free mockups for your future design projects.